There are lots of aviation inspired items for your home out there. As I mentioned at the very beginning of all of this I’m not sure why my wife thinks I am hard to shop for. As an avgeek there is tons of stuff that I would love to have for Christmas. There hasn’t been a single thing I have posted that I wouldn’t be happy getting. On top of all of the things I have already posted, there are tons of little odds and ends that are sure to make any avgeek happy. There are lots of fun ideas people have come up with utilizing aviation instruments as their inspiration. One of the most common creations are clocks with an instrument as the background all of which would look great on a desk or wall. 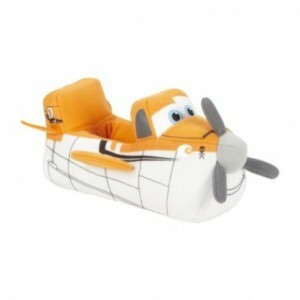 For the little avgeeks out there you could always go for an awesome pair of Dusty Crophopper slippers from the amazingly wonderful movie Planes. I know my son got a pair and he flipped out he was so excited. Just about anything from that movie, or the movie itself, would make an awesome present. The funny thing about us avgeeks is that most of us never really grow up. Flying keeps you young. My son loves his Dusty slippers, I just wish they had them in my size. For a little more gown up clothing option, you can always go with a leather bomber jacket. I know it was a pretty big deal to me when I finally got mine from the Air Force. Along with the sunglasses, it is just one of those classic looks that you think of when you think about a pilot. There are plenty of good options out there starting at around $100, but just remember, you often get what you pay for. Personally, I have always hated getting clothes for Christmas, so I would be more interested in something useful/fun as opposed to something I would buy for myself anyway. One of the most useful things you could buy an up and coming aviator is an iPad. Just browse through these few posts alone and you will see how often I mention the usefulness of iPads. Now for the sake of full disclosure I am an avid Apple hater, but even I can’t ignore the practical applications of the iPad. I would hope that Android options would catch up, but for now aviation is clearly an Apple dominated world. 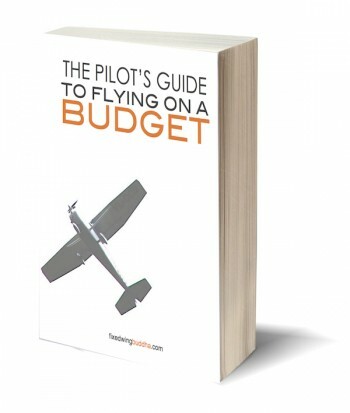 If you are looking to save a little bit of money, an iPad mini will be just as useful, and in many cases a little easier to handle in a smaller cockpit. 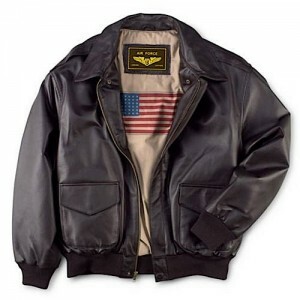 Leather jackets are something that have always been synonymous with flyers. Maybe you are more of a refined avgeek and in that case you may be more interested in an aviation poster or painting. Another great suggestion I received from a fellow avgeek was a trip somewhere. It may be hard to believe, but many of us avgeeks take as much pleasure in the plane ride as in any destination we may be going to. If I might make a particular suggestion of an amazing trip that would be incredible for any avgeek I would suggest a trip to Seattle (technically Everett and Renton) to visit the Boeing factories. If this sounds intriguing to you, might I recommend a particular weekend for this trip. President’s Day weekend is the annual gathering of avgeeks in Seattle known as Aviation Geek Fest 2014 in this case. It is an incredible weekend of serious avgeekery. Put on by the AirlineReporter himself David Parker Brown, it is full of special tours and events that you cannot normally experience. The official details have not yet been released, but it gets bigger and better every year. Outside of the actual events it is an amazing opportunity to meet up with fellow avgeeks and do what we do best, talk about planes. There are often even unofficial gatherings at local bars and restaurants throughout the weekend for further bonding and merriment. Last year there was even one group that came all the way from Europe to join in, and they said it was totally worth the trip. You can sign up to be on the email list on the Airline Reporter website. As you can see we avgeeks are not hard to shop for, it is just that most people just don’t understand the joy that we derive from such simple things. They don’t understand how we could enjoy sitting around an airport for five hours in the hopes that you might see that one plane you have longed to see forever. For us it is an adventure, it is thrilling, and it is not something that you can describe to someone else. There was a time when flying was a wonder to just about everyone, we have just continued that wonder through to the modern-day. Due to a miscalculation on my part that I blame on the time difference, there will be two posts today, and I have saved the best for last. 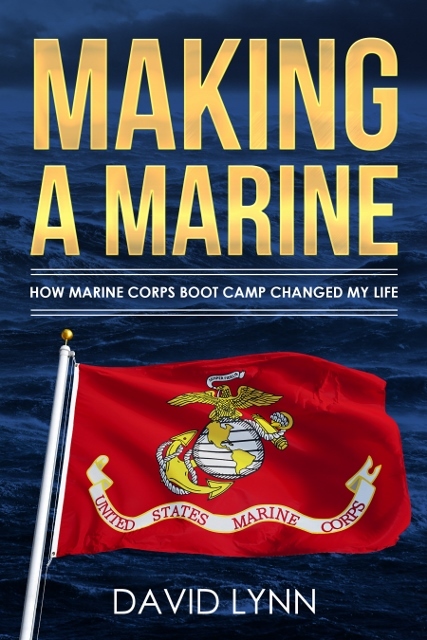 No matter how unrealistic you may think day 12 is, I encourage you to give it a read because you may find yourself as inspired as I am right now. Just read the post and I hope you will understand. 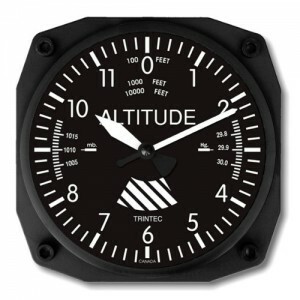 3 responses to "Twelve Days of Avgeek Christmas: Day 11 Random Aviation Accesories"